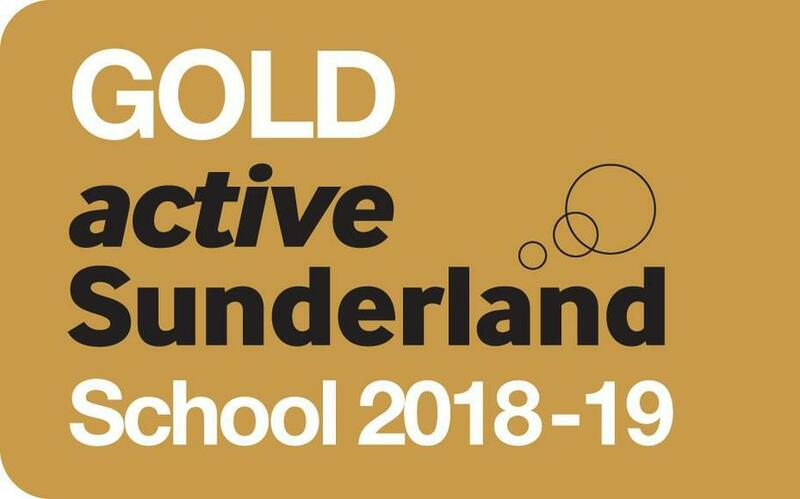 Well done to all our PE passionate children and staff who have made this fantastic award possible, particularly Mr Ashton (for organising) and Mr Traves. This is just one step on a journey to give our children a multi-varied diet of sport, exercise and learning around being active and healthy for the whole of their lives. We have big plans to build on this and our School Games Platinum Award over the next year. Great news for Team Seaburn.